Denver, Colo. – Denver Beer Co. today announced the launch of a sustainability plan as part of an ongoing effort to reduce the brewery’s carbon footprint and waste. The most significant change in the brewery’s operations will be a conversion of the Canworks canning facility to 100% solar power as a 258 kW solar array from Independent Power Systems (IPS). In addition to the conversion to 100% solar power, the brewery will also implement new processes to reduce water and energy usage, decrease waste, and reduce CO2 emissions. 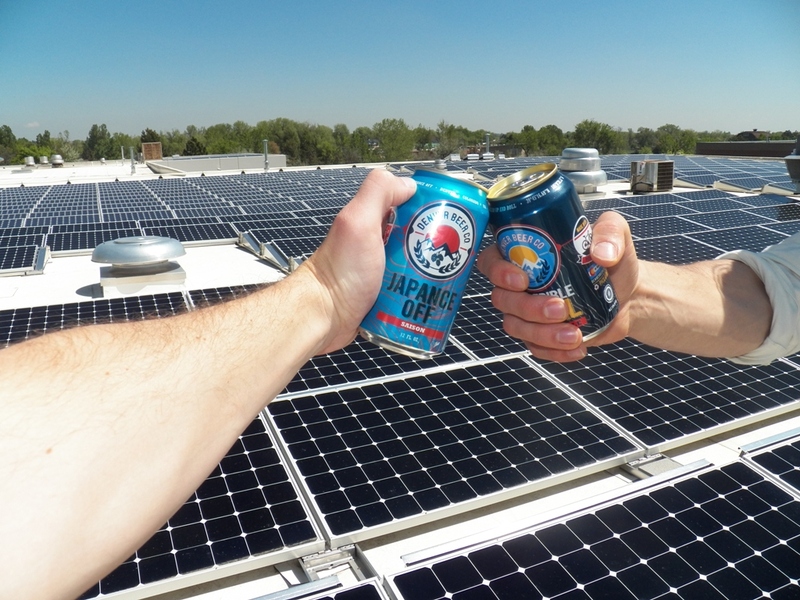 The solar power conversion is the hallmark of Denver Beer Co.’s sustainability program. Effective October 1, 2018, the Canworks production brewery will run on 100% clean solar energy. In addition, the Canworks brewery as well as the Denver Beer Co. taprooms use LED lighting, and stagger production times to reduce energy usage during peak demand times which allow the grid to operate more efficiently. Beginning this month, Denver Beer Co. will also implement a composting program to reduce the amount of organic waste that the brewery sends to the landfill. As part of the composting program, the brewery will require all on-premise food trucks to utilize compostable materials for their food service and will thus eliminate landfill waste that accrues due to daily food truck service. In addition, the brewery has switched from plastic cups to compostable cups at events. Denver Beer Co. has partnered with Scraps Mile High, a bicycle-powered compost collection program, to pick up and dispose of compostable waste. In addition, the brewery has instigated an internal recycling program to ensure all cans, pallets, cardboard packaging, shrink wrap, and banding straps are properly recycled. Denver Beer Co. recycles all spent grain bags in partnership with Great Divide Brewing Company who received a Recycling Resources Opportunity Grant from the State of Colorado in February of 2018 to purchase a baler and compactor to facilitate recycling of grain bags for seven local breweries. Since the inception of Denver Beer Co.’s recycling program in June, the brewery has recycled more than 400 lbs of solid waste. In addition, the brewery donates all spent grain to local cattle farmers, sources hops and yeast locally, and utilizes a new high-efficiency canning line with an ionized air-rinse for sanitation and better low-fill quality detection to minimize both water usage and material waste. 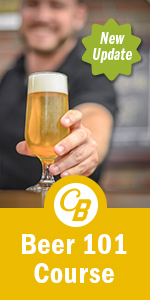 For more information on Denver Beer Co.’s sustainability and community efforts, visit http://denverbeerco.com/about-us/sustainability/. 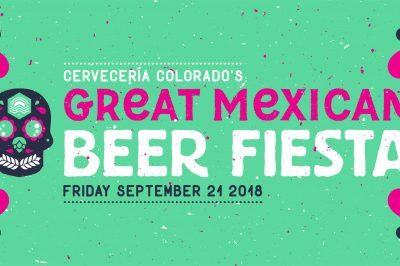 Cerveceria Colorado and sister brewery Denver Beer Co. today announced they will co-host the Great Mexican Beer Fiesta on Friday, September 21, 2018.